When my children were younger, they loved Elmo from the US hit children’s show, Sesame Street, with a passion that defied explanation. 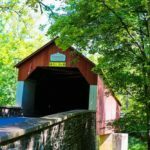 They loved everything about Elmo – his pet goldfish, squeaky helium voice and limited repertoire of ways to express his love. My parents live in Pennsylvania near Sesame Place, a theme park for younger children revolving around the Sesame Place characters. 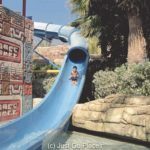 Sesame Place has amusement park rides, a water park, song & dance shows, character parades and all the other usual stuff you find at a theme park. 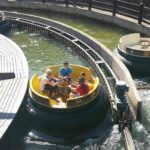 Unlike many other theme parks though, even toddlers can participate in most of the rides. Having grown up watching Sesame Street myself in the days before Elmo, I definitely have as soft spot for the show myself. Between my nostalgia and the twins’ obsession, we were destined to visit Sesame Place. The first few times at Sesame Place were indeed a lot of fun. The kids were delighted meeting the Sesame Street characters and with the rides. By the time we had gone about 20 times, only the children were still in its thrall. 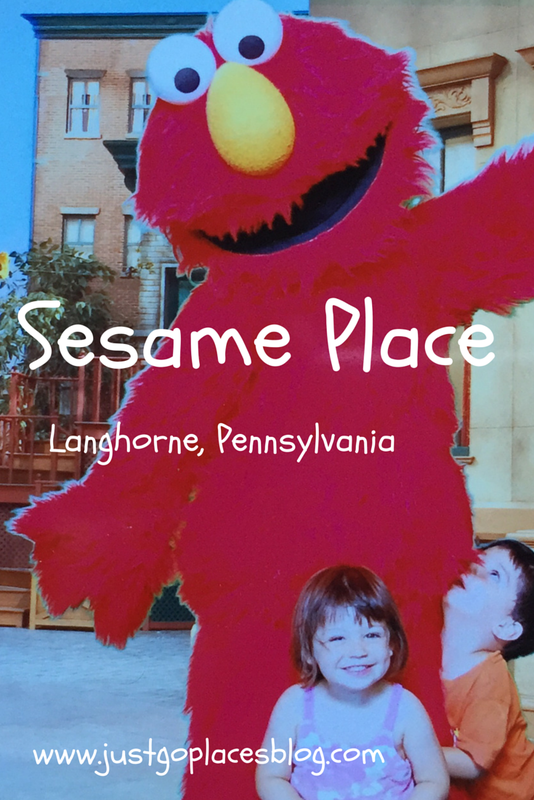 I feel completely qualified to dish about the top tips for making the best of a visit to Sesame Place in Langhorne, Pennsylvania. 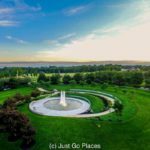 I wrote a guest post on Sesame Place for Lara at Chicken Nuggets of Wisdom while she was enjoying a trip to Ireland. 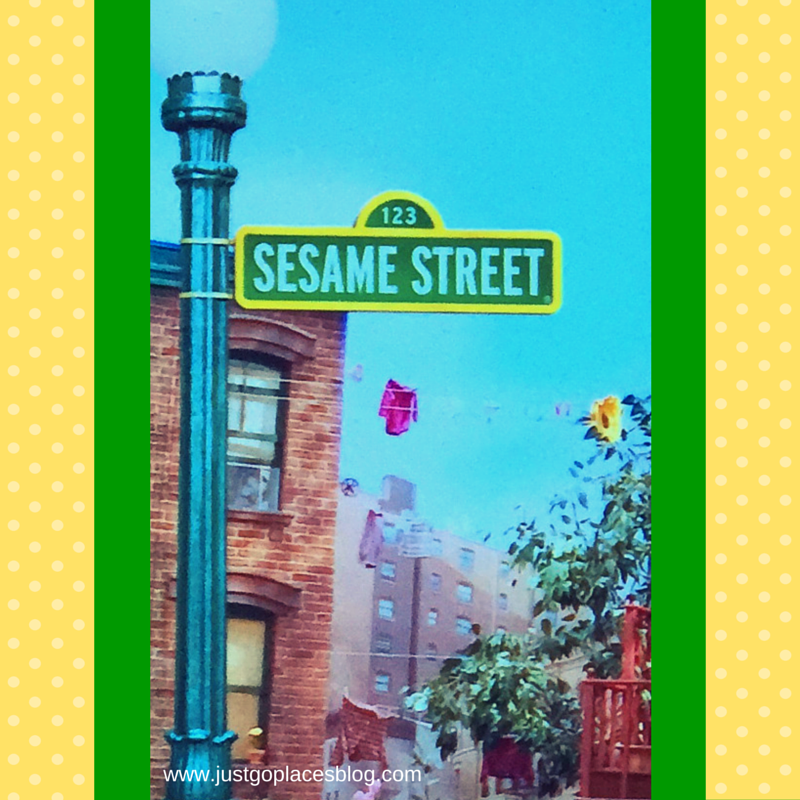 Check out my post – Top Tips for Visiting Sesame Place – so you can get the most out of your trip to this theme park.